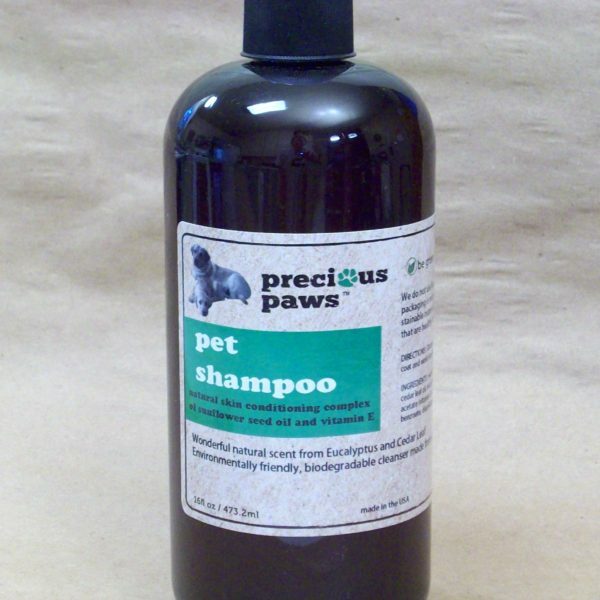 B & G Organics “Precious Paws” Pet Shampoo is a water based Pet shampoo that is 99.9% natural and is biodegradeable with ingredients that not only clean your Pet’s coat but also nourish their skin with ingredients such as Cocoa Butter, Vitamins B, C, and E. We also include natural bug repellents to keep the bugs at bay, we infuse Lemon Grass Essential oil,Sweet Orange oil, Cedar Essential oil, Rosemary Essential oil, Citronella Essential oil and Rosemary Essential oil. 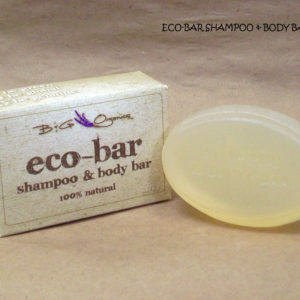 We have customers who use this shampoo not only on their Pets but also us it to wash their horses and use it personally. 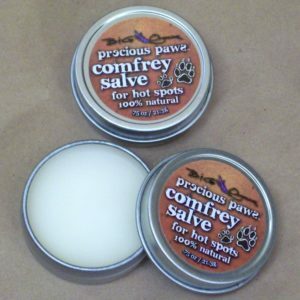 We use the same ingredients in our Pet products as we do in our human products. We only want the best ingredients in our Pet products. 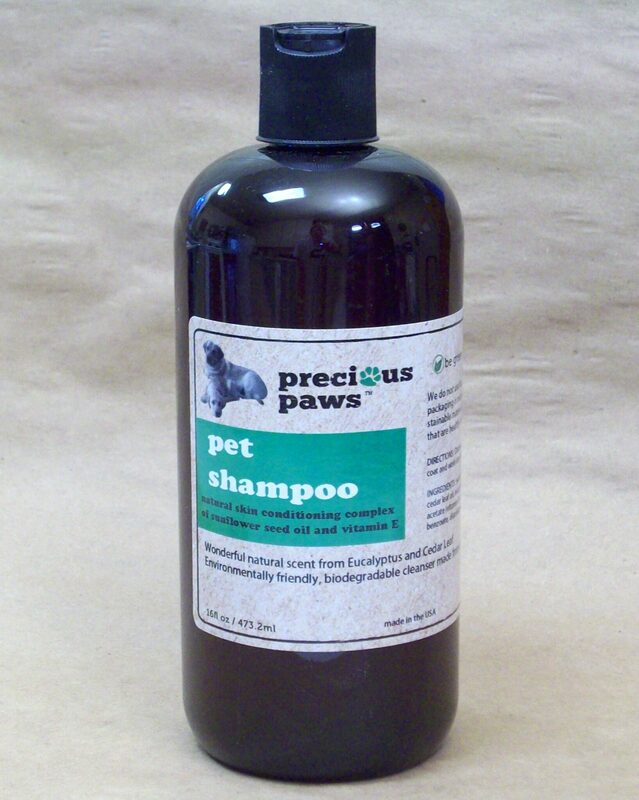 Our Pet shampoo is very mild and can be used as many times as needed in a day. Cocoa butter also called theobroma oil is a pale yellow, edible vegetable fat extracted from the cocoa bean. Cocoa butter contains a high proportion of saturated fats and is one of the most stable fats known, a quality that coupled with natural anti-oxidants have made it a popular ingredient in cosmetics. The moisturizing abilities of cocoa butter are frequently recommended for prevention of stretch marks in pregnant women, treatment of chapped or burned skin and lips, and as a daily moisturizer to prevent dry, itchy skin. Cocoa butter’s moisturizing properties are also said to be effective for treating mouth sores. Shea butter is a slightly yellowish or ivory colored fat extracted from the nut of the African Shea tree. Shea butter is a triglyceride (fat) and absorbs rapidly into the skin and helps nourish and moisturize the skin. The fruit of the Shea tree is rich in vitamins, minerals and proteins. Shea butter is used around the world for many beneficial uses. For instance, in Ghana Shea butter is used as a lotion to protect the skin in the dry season and in Nigeria it is used for the management of sinusitis and relief of nasal congestion. Sodium Laureth Sulfate is a surfactant derived from Coconuts. It is considered gentle and effective as typically used to formulate cosmetic products. Despite the name similarity, Sodium Laureth Sulfate is NOT the same as Sodium Lauryl Sulfate. It is a milder cleansing agent due to a higher amount and different chemical of the fatty alcohols that require manufacturing this cleansing agent. The safety of Sodium Laureth Sulfate has been reviewed by numerous industry experts and deemed safe as used.